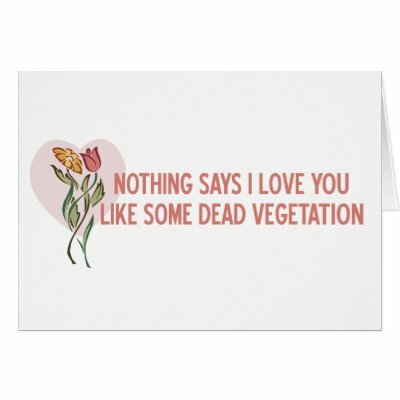 A handpicked collection of the funniest, hilarious, humorous anti-valentine's day cards! Share this list with friends & family! 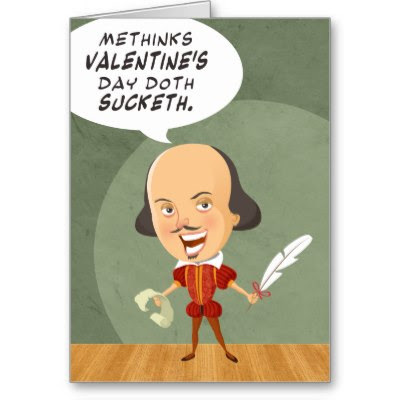 "Methinks Valentine's Day Doth Sucketh." "Cards waste trees, Flowers make me sneeze, Lines for dinner ain't where it's at, And candy makes me fat! 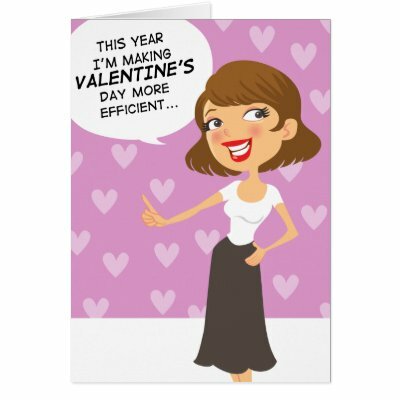 Pleeeze Forget Valetines Day"
"This year I'm making Valentine's Day more Efficient... I'm skipping the man and going Straight for the Box of Chocolates!!!" 4. 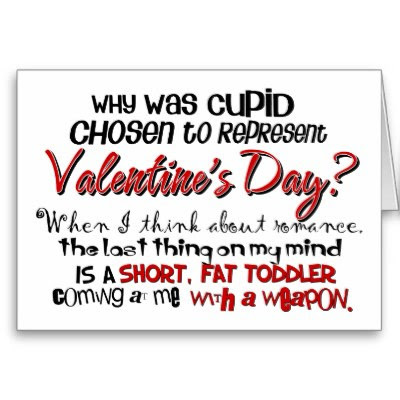 Why Was Cupid Chosen? 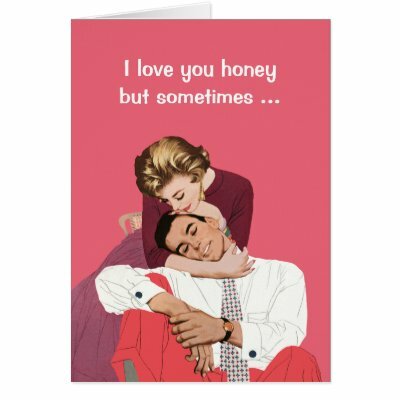 "I love you honey but sometimes... I want to break your neck." 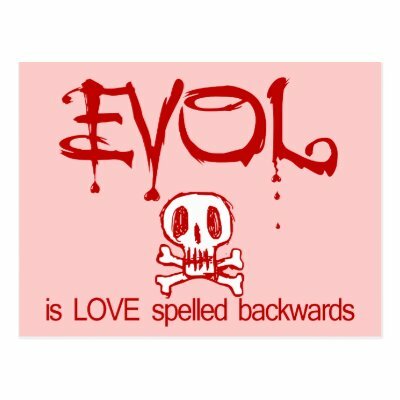 "Nothing says I Love You like some Dead Vegetation"
EVOL is LOVE spelled backwards. 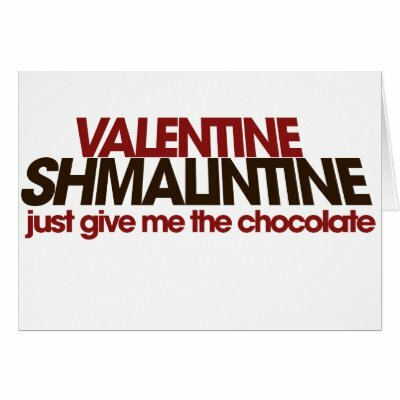 "Valentine, Shmalintine, Just give me the Chocolate"
Show the funny side of Anti-Valentine! 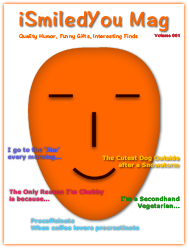 Be humorous when being anti-valentine, and you'll put across your point just fine!